shortyknits and scottberks return for the two hundredth edition of the GeoGearHeads to talk about geocaching trips. Congratulations to TheTowerOfSong for submitting the winning response for this week's question. 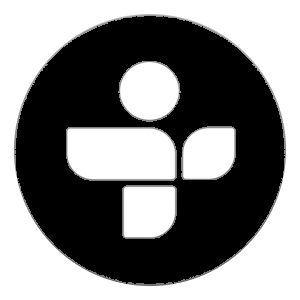 Thanks to Project-GC for their donation of this week's gift! 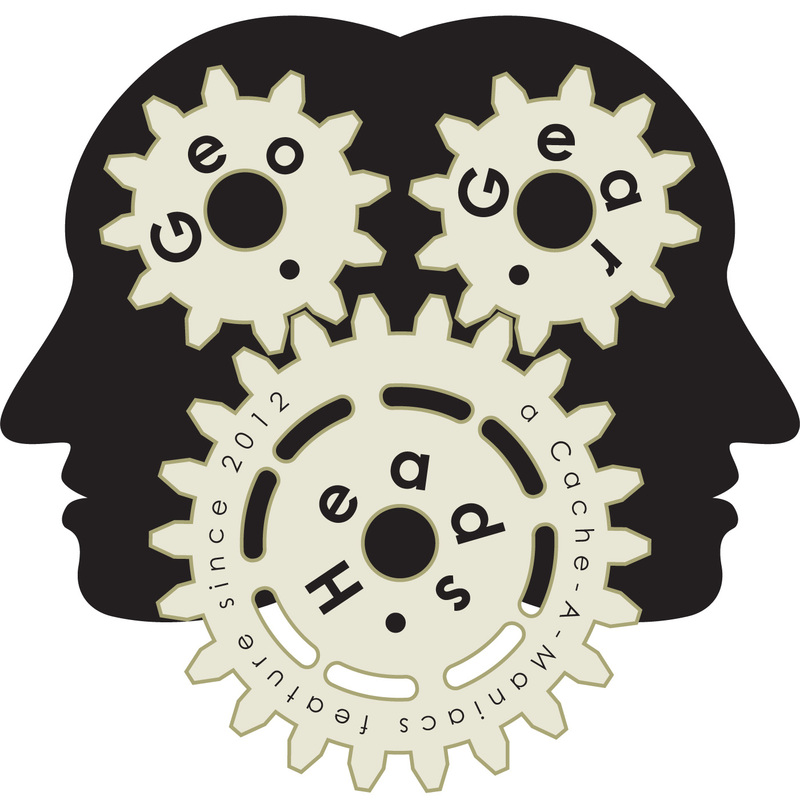 We're talking about partnerships between Geocachers and business for the one-hundred ninety-sixth edition of the GeoGearHeads. Craig Farrel (Executive Director of the West Bend Area Chamber of Commerce) shared their experiences and numbers with the "West Bend Four Seasons GeoTour" and "West Bend $1000 Cache Ba$h."